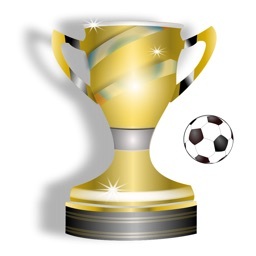 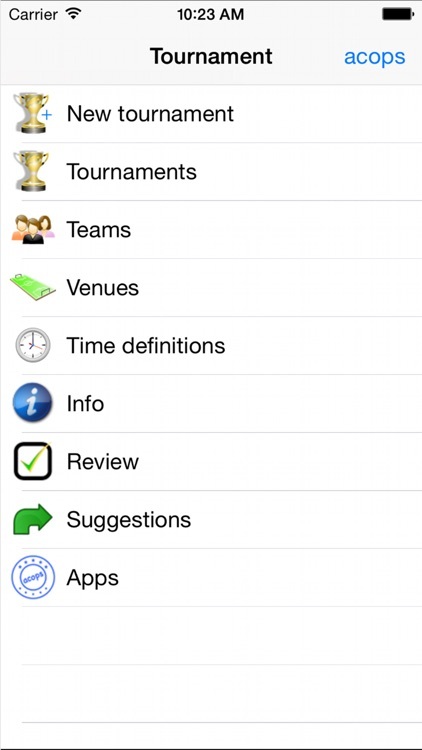 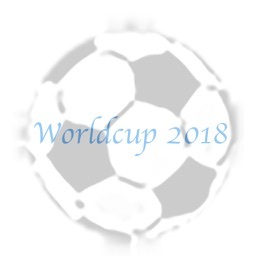 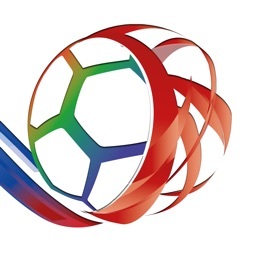 The app is for generating and running soccer tournaments. 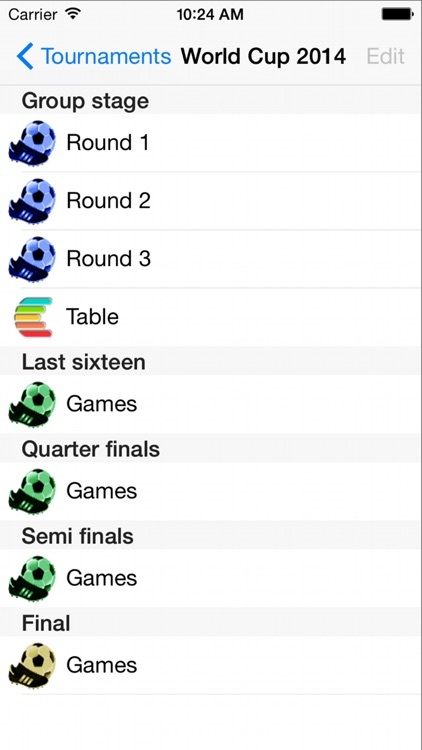 It can be used for ordinary soccer tournaments and also for those played in apps such as FIFA. 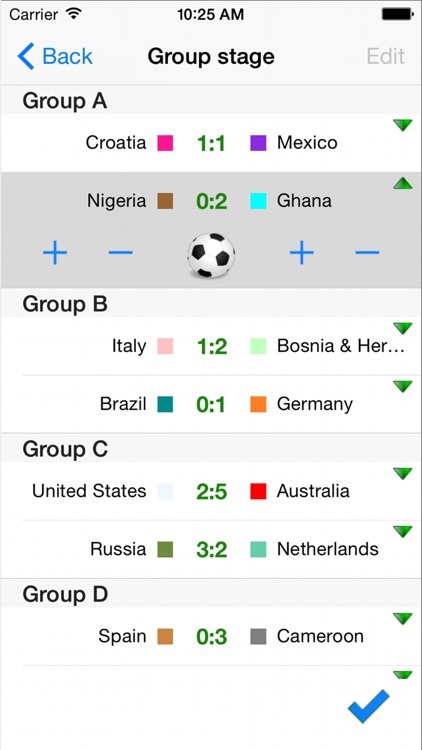 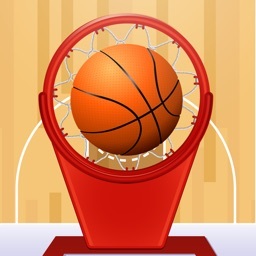 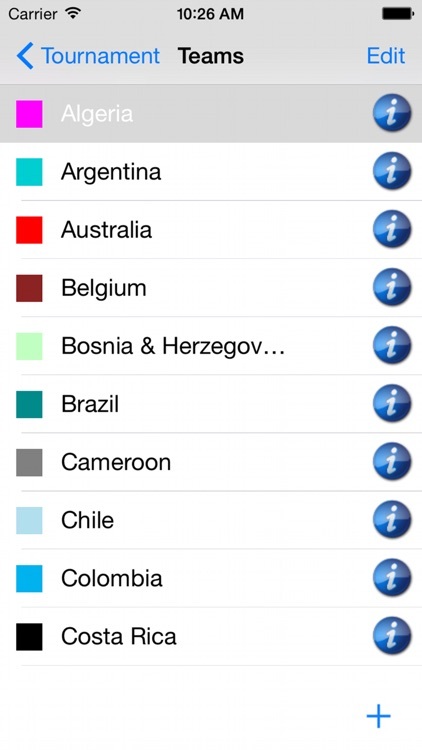 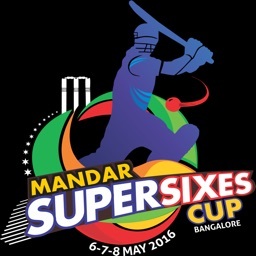 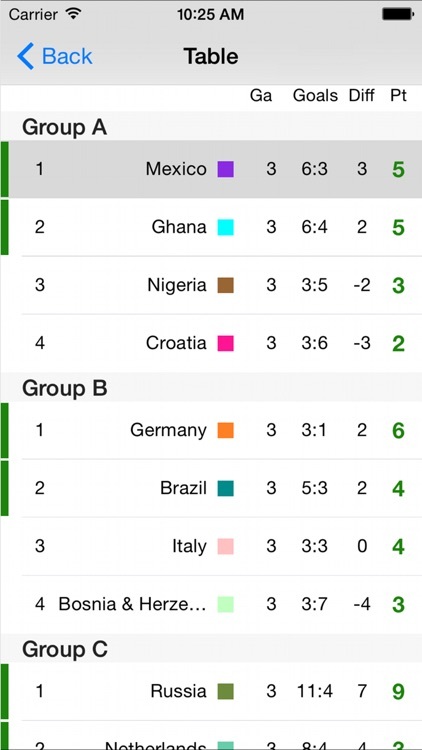 The app generates different combinations of games for group stage and knock-out stage.